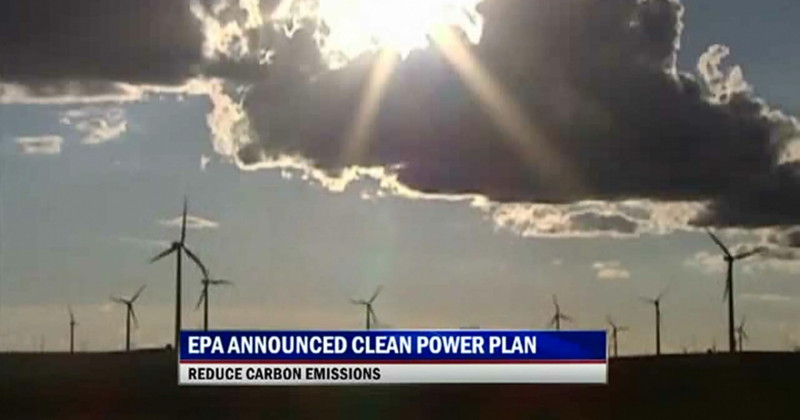 This proposed rule, for existing power plants, follows another rule for new power plants. EPA chief Gina McCarthy, with very little media scrutiny, blatantly lied in testimony about the timing of a rule for new power plants” so that it would not interfere with the elections of Democrats.” There is no other way to say it. She lied.